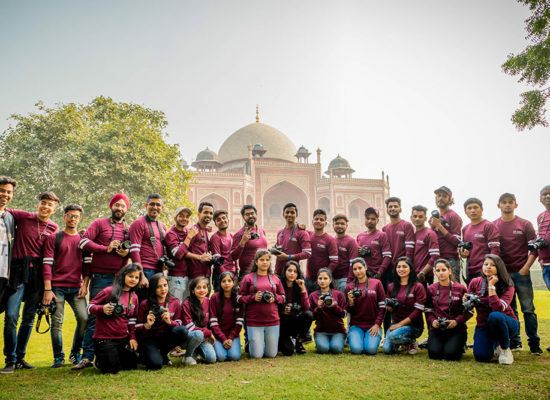 Chase Your Passion of Photography with Our Unique 4 Month Diploma in Advance Photography Course! People usually see photography as an art, as many ignore the technical aspect behind it. In this modern digital age, camera is the best tool to express and create. Able to use new types of cameras, DSLRs, lenses require special skills and knowledge. 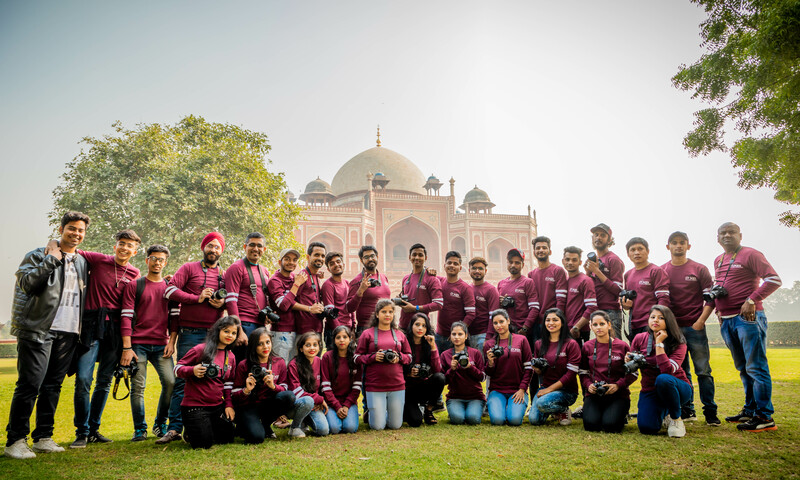 We, at Pixel Institute of Photography, are here at your service to train you in depth about the photography and other required terms of editing, colour balancing, composition, etc. 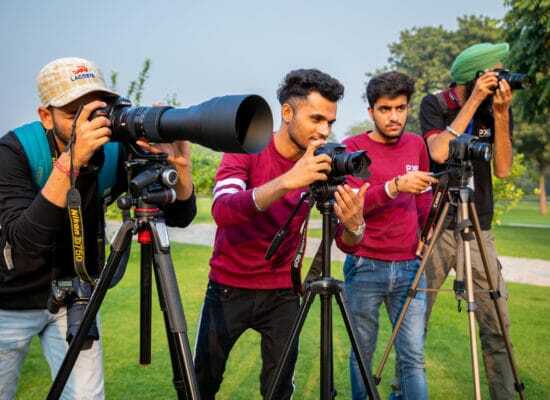 One will be trained under professional atmosphere with different high-end modern photography equipment and skilled mentors. In Depth: What is the course all about? 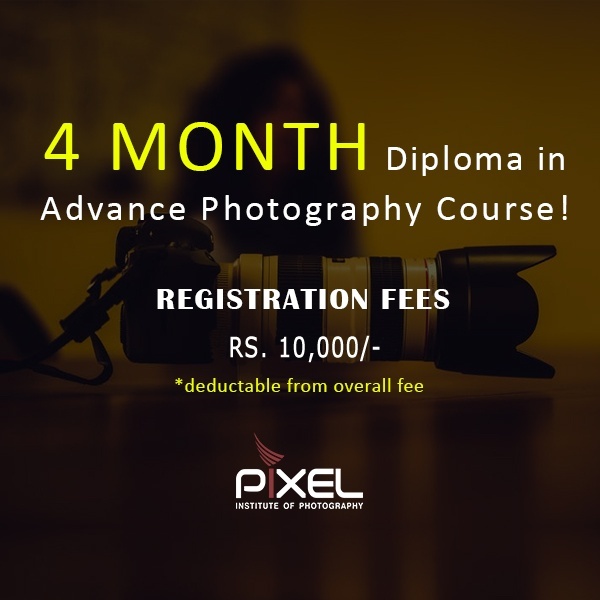 The advanced 4 month technical course at Pixel Institute of Photography covers each and every detail related to usage and working of equipment. It also includes polishing one’s photography skills with help of practical and live assignments. 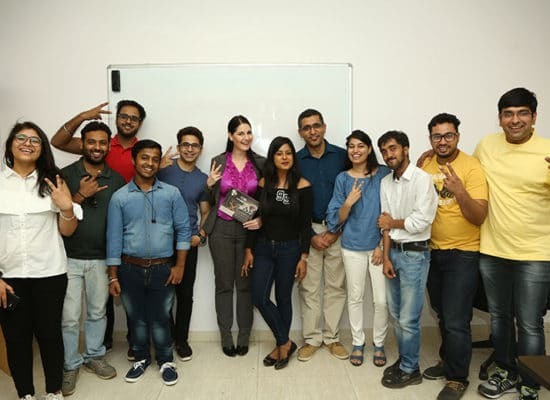 The course provides in depth knowledge about various aspects of photography like product, jewellery, moving objects, advanced night life, fruit and vegetable, makeup and fashion, tour and travel, real life, pose shoot, building and architecture, etc. 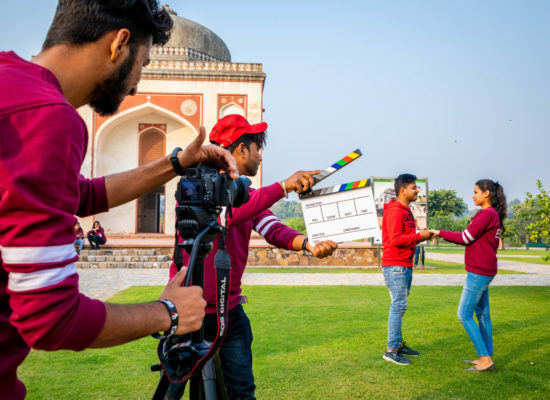 Once skilled in every aspect through assignments, the mentors will now move onto teach the technicalities like photo editing, power point presentation, composition, making course portfolios and their submission. 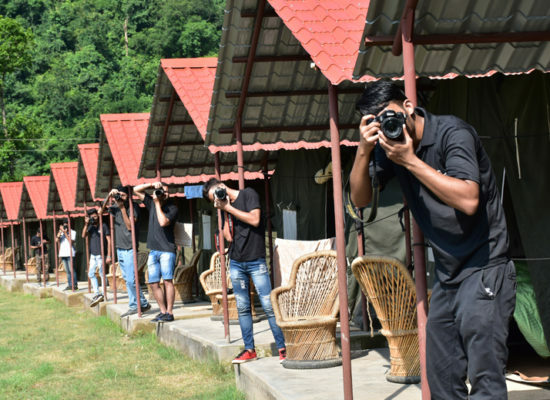 Unlike other photography courses, Pixel Institute of Photography focuses 4 month course upon practice and observing the surroundings. 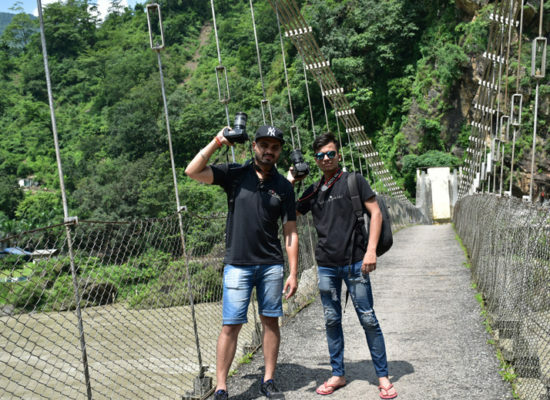 The trainers here believe that before using the camera to see the world from different scenario, one need to learn and understand the beauty of its surroundings. Thus, the focus is kept more on understanding and least on learning. 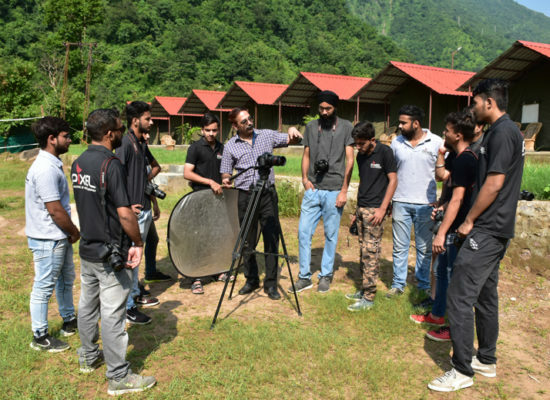 This unique course adds a logical and a professional edge to your photography skill. Get ready to face evolution! 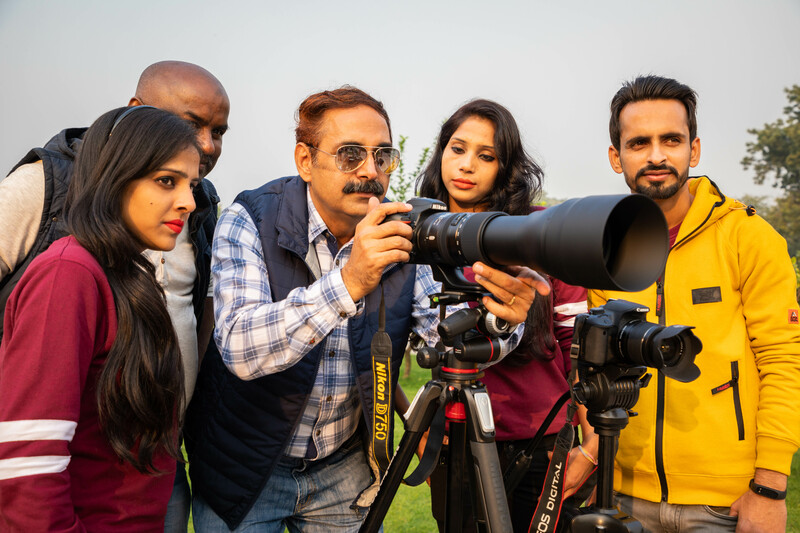 It’s high time that we change the usual modes of photography and bring an evolution in the professional photography arena. With constant support from the Pixel Institute team, get ready to learn, understand, and evolve the world of cameras, lens and art. Why wait, enrol yourself now! 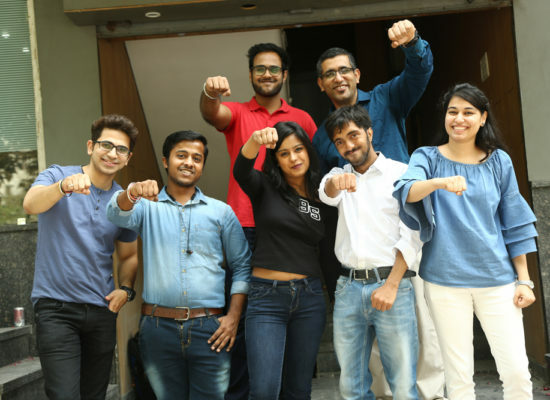 You have no reason to hold yourself now, enrol now in Pixel Institute of Photography to introduce yourself to the side of photography, you have never seen. 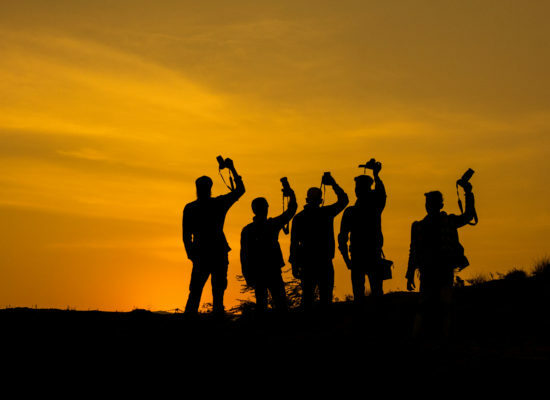 What is Photography and World history of photography? Anatomy of Digital Cameras and its Types. Understanding Exposure Triangle- Aperture /Shutter Speed/ ISO/ Film speed. Understanding White Balance and Color Temperature. Types of lenses/Optics and Filters with their optimum uses. 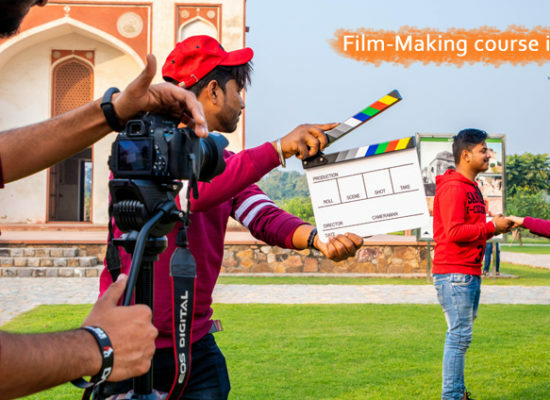 Camera movements Tilt, Pan and Zooming methods. Arrangement and appropriate placement of Props in a Frame. Landscape, Monuments and Peoples Photography. Understanding basic and advance tools of Photo Editing( Photoshop/Lightroom). Making Advance Photography Course Portfolio.